Music is everything for a Brazilian. There is no social event that is held without a bit of music. You’ll play it, you’ll see it live or you you’ll hear it, out of the speakers of the music installation. Brazil is known for its famous samba and its almost equally famous Bossa Nova. But lately jazz is making its way into the scene. And Rio de Janeiro is leading the way. 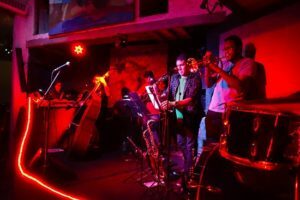 Jazz in Rio de Janeiro is the new hit for the nightlife in Rio. The Maze map is probably the most amazing place to listen to jazz in Rio de Janeiro. That is a lot of credit for the club, but it truly is impressive. The English ex-BBC journalist Bob Nadkarni created a Antonio Gaudí styled house, in the middle of the favela Tavares Bastos. The setting is so surreal it is hard to describe in words, but the combination of the piece of art that was created by Nadkarni and the amazing view of Rio de Janeiro, the Sugarloaf Mountain and the favela all in one makes for an unforgettable visit. Every first Friday of the month a couple of hundred cariocas visit the Maze – inaugurated in 2005 – where the jazz music takes the place to another level. “It’s just a great experience here”, says the 28 year old Daniel, who is Brazilian, from Rio and making his debut in the club. “I heard a lot about it, but never went. Today some of my friends convinced me to join them and here I am. And it didn’t disappoint, at all. 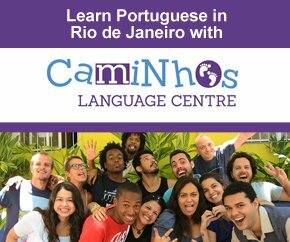 It’s a great atmosphere, beautiful people and enough space to relax if you want to take a break from the music.” Take this for an advice: don’t leave Rio de Janeiro before visiting the Maze. And if you live in the city, forget about all the negativity related to favelas because Tavares Bastos is as safe as it can be. 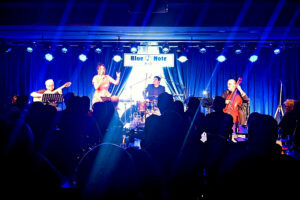 The new kid on the block in the scene of jazz in Rio de Janeiro is the Blue Note Rio club. It just opened its doors in the Marvelous City one month ago. But the club started already in the ’80s in New York, from where the concept spread all over the world, from Japan to Slowakia, from China to Italy. And now Brazil. Located in the Lagoon complex map, next the lake Rodrigo de Freitas, it is the perfect spot to enjoy a night of relaxing jazz and offers place to some 400 visitors. Everything in the club breathes the typical American jazz style. Together with the jazz, the focus is just as much to develop a great restaurant, says owner Luiz Calainho, who managed to have the rights in Brazil for the use of the name Blue Note for the next ten years. 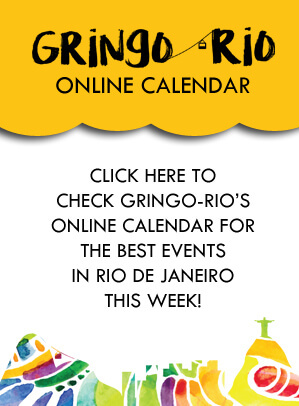 Check out the Facebook Page of Blue Note Rio to see the upcoming events and reserve your place! It is not cheap, but its money well spent. 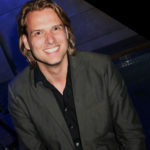 Other options for a jazzy night out can be found at the Soho restaurant map inside the yacht harbor Marina de Gloria, where the Jazztopia Trio brings some musical vibes to a marvelous setting with a great view at the Bay of Guanabara.